When most people think of Kalgoorlie, they think red dirt, heat, no beach and a giant pit for mining. But in the middle of all those very-Kalgoorlie things is Hammond Park, a beautiful spot in which you can enjoy a picnic or a spot of lunch from the adjoining café. 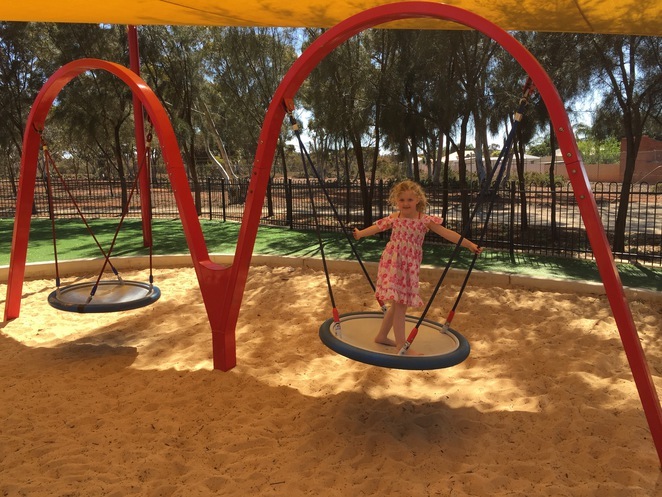 At two hectacres, this beautiful space is the largest park in the Kalgoorlie-Boulder area and is clearly a place of great pride for the city. With lovely lawns, a cute little playground and some gorgeous native birds, it's a wonderful destination for locals and visitors alike. The park entry is via a set of huge, iron-clad gates. You can visit the park between 9am and 7pm during October and march, and from 9am to 5pm during April and September. There is a lovely, heritage-listed rotunda to sit under and plenty of open space to pop yourself down for the day. 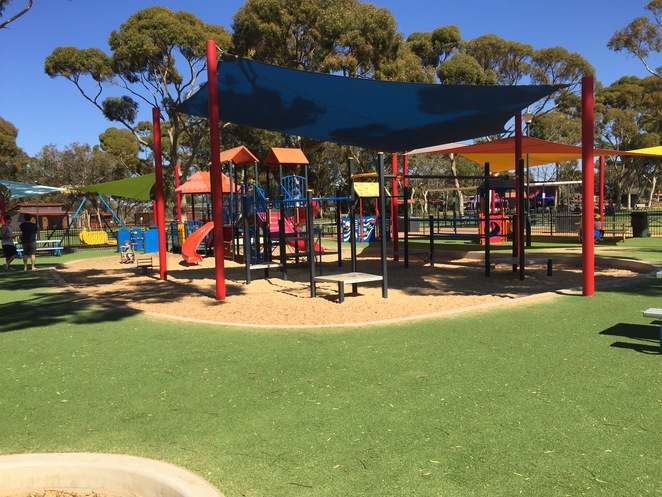 The kids' playground is one of the main attractions of the park – it is clean, well maintained and there are heaps of activities to keep the kids entertained. 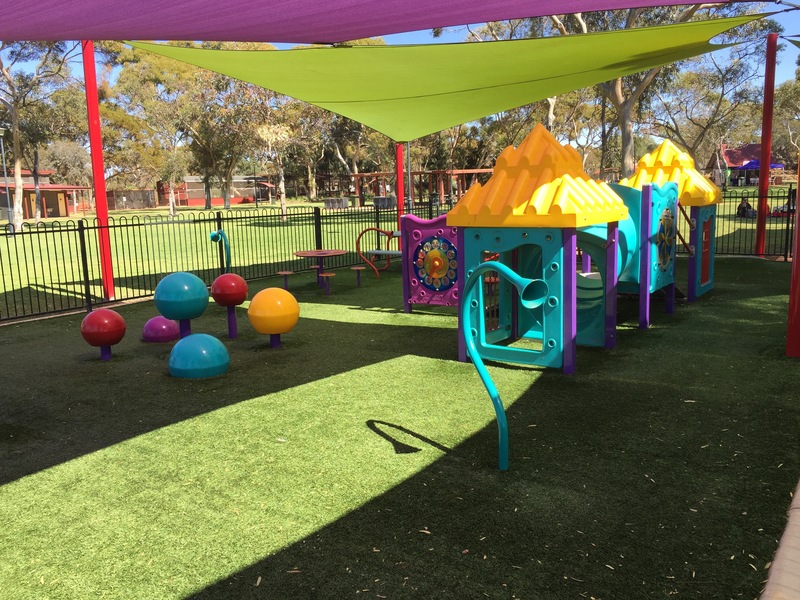 Most of the main play structure is positioned under a shade cloth, so your little ones won't get overly exposed to the harsh Goldfields sun. There are platforms to climb on, monkey bars to swing across and slides, plus a tripod swing, a sensory play area and a liberty swing, making it a great place for kids of all abilities. 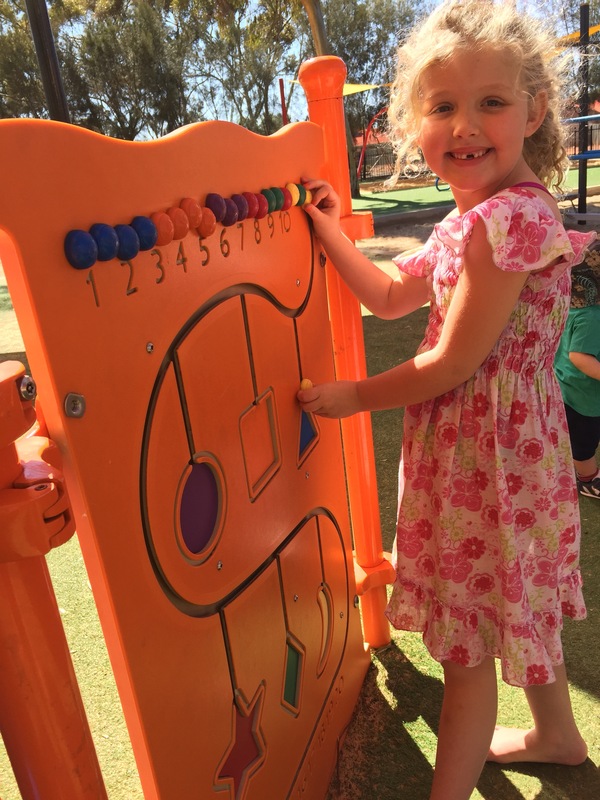 The playground also has a dedicated area for the under fives, which has a little play structure, tunnels to climb through and sensory play. There are picnic areas throughout the park, plus electric barbeques. If you time your visit right, you might catch the popular Hannans Goldfields Markets, hosted by the Lions Club. If you're feeling peckish, you can grab a spot of morning tea, light lunch or a coffee at the Plum Café. 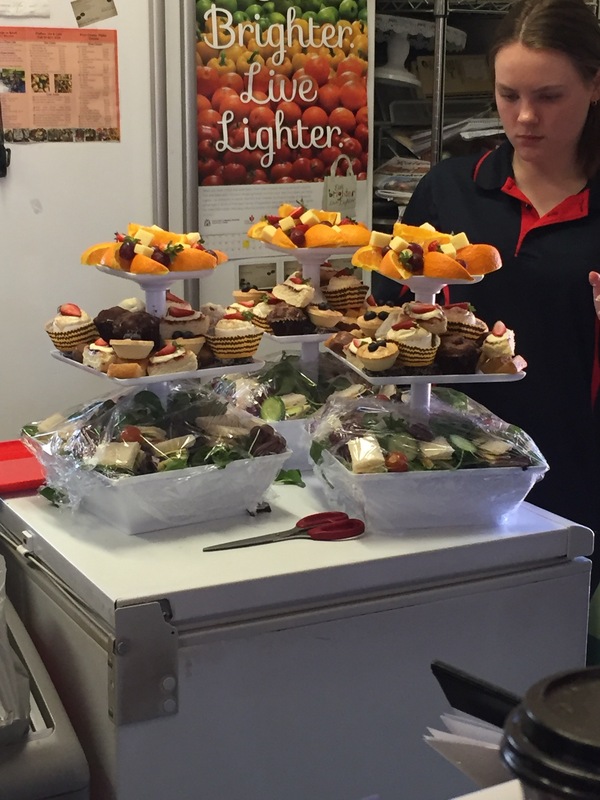 They also offer a High Tea to Go, so you can take your scones into the park and enjoy the beautiful scenery. 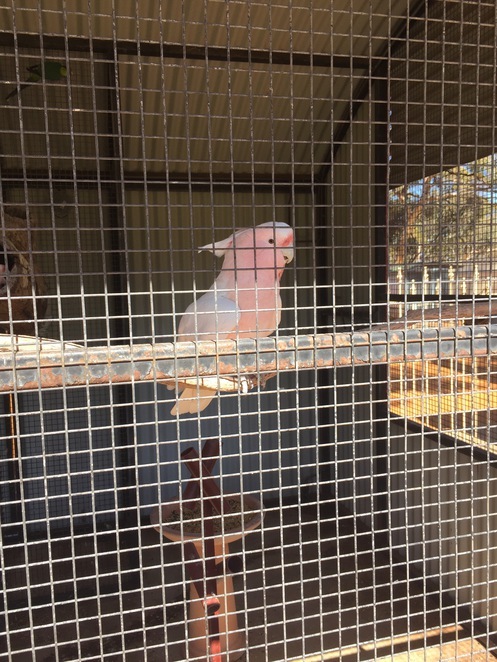 Hammond Park also has a bird aviary and is home to some magnificent Peacocks and beautiful pink cockatoos, plus various Australian and exotic birds. 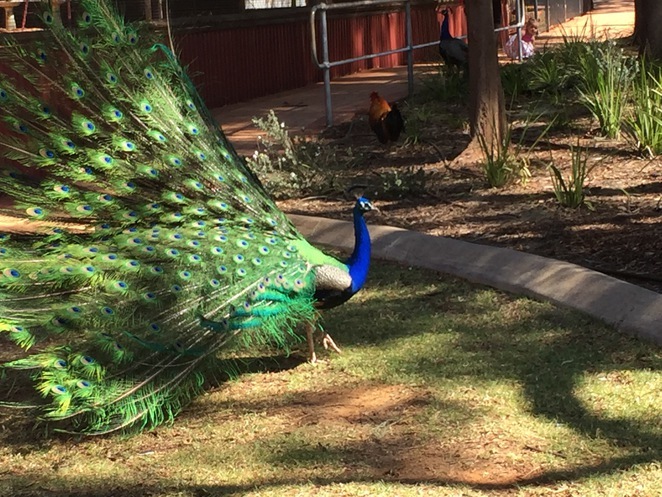 A peacock struts around the bird aviary. 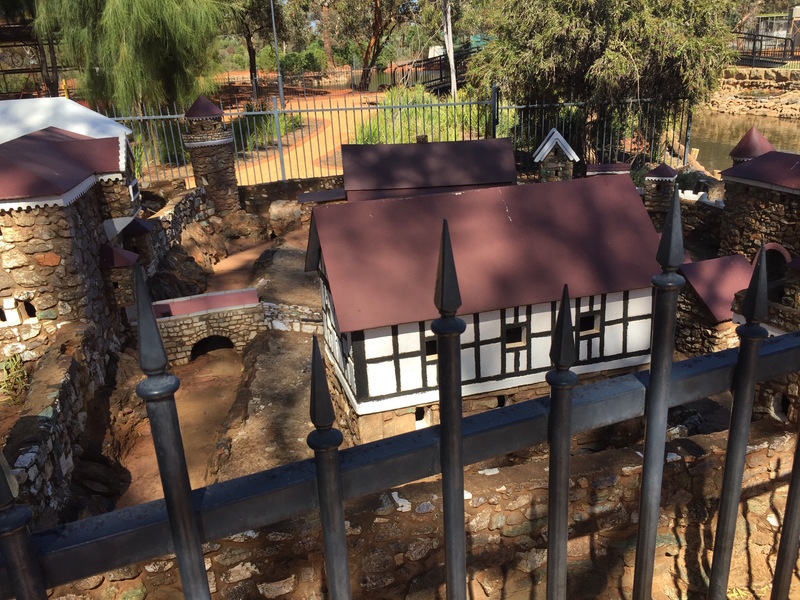 Finally, Hammond Park is home to an impressive miniature Bavarian Castle, which is incredibly detailed and is decorated with a huge number of gemstones. It is certainly worth a look if you are headed to the park. Hammond Park is an oasis in the middle of the Kalgoorlie desert, and is a must-see for any visitor to the area. Why? Gorgeous park and playground among Kalgoorlie’s famous mining history. Where: Memorial Drive, West Lamington.